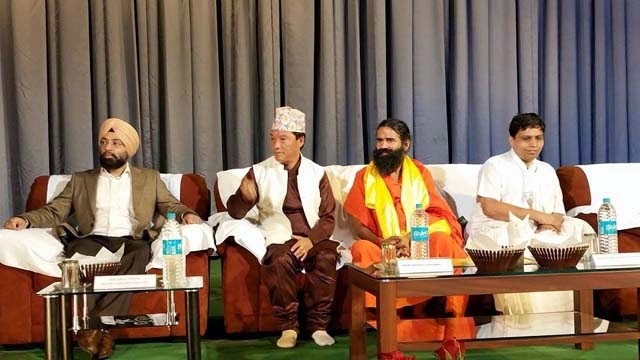 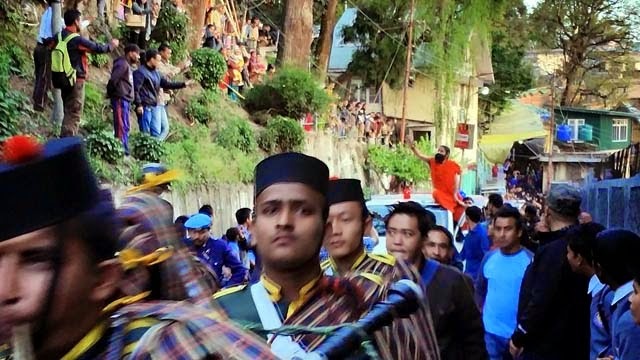 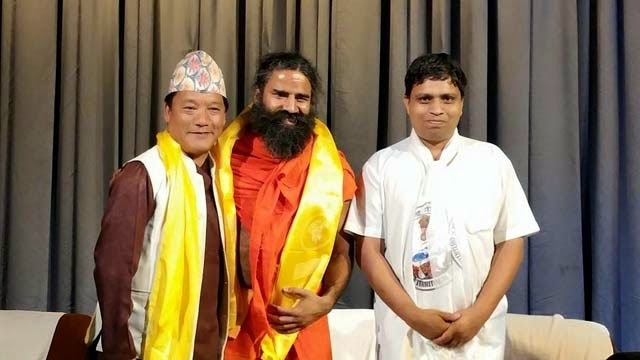 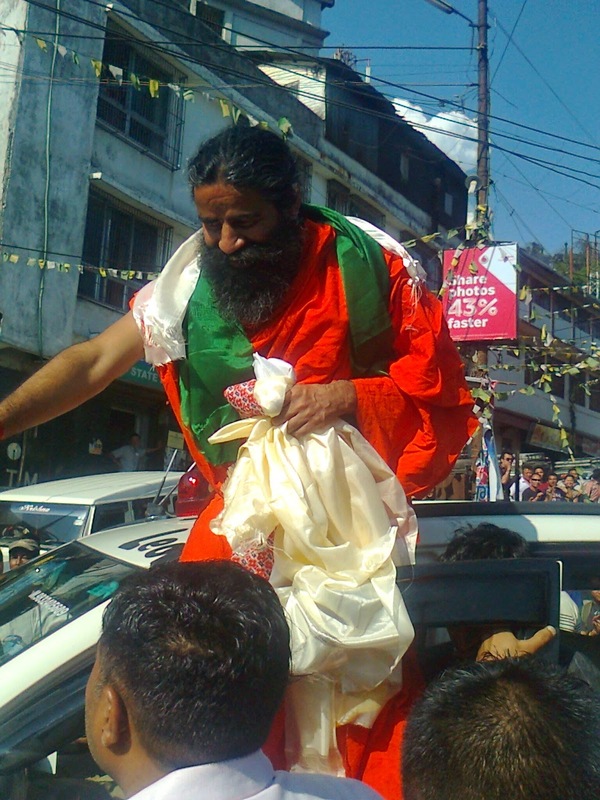 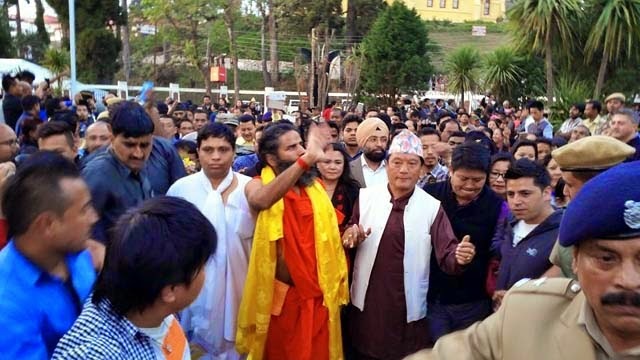 Famous Yoga guru Baba Ramdev along with Acharya Balkrishna reached Darjeeling on 16th April where massive crowd was present to welcome him at Bagdogra Airport,Siliguri, Kurseong and on the way towards Darjeeling. 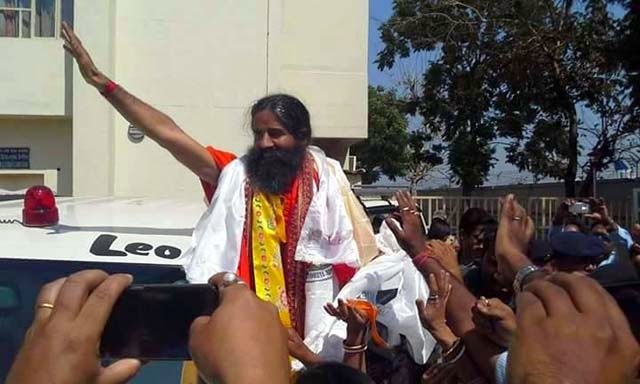 On 17th April he'll conduct yoga camp in Darjeeling and on 18th Ramdev will inaugurate newly constructed Jogighat Steel Bridge at Riyangtar Mungpoo. 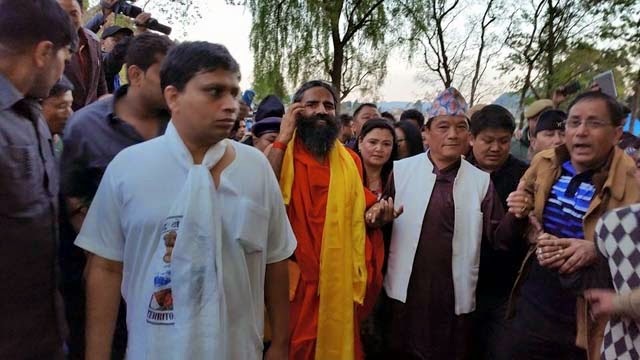 Famous Yoga guru Baba Ramdev along with Acharya Balkrishna reached Darjeeling on 16th April where massive crowd was present to welcome him at Bagdogra Airport,Siliguri, Kurseong and on the way towards Darjeeling.